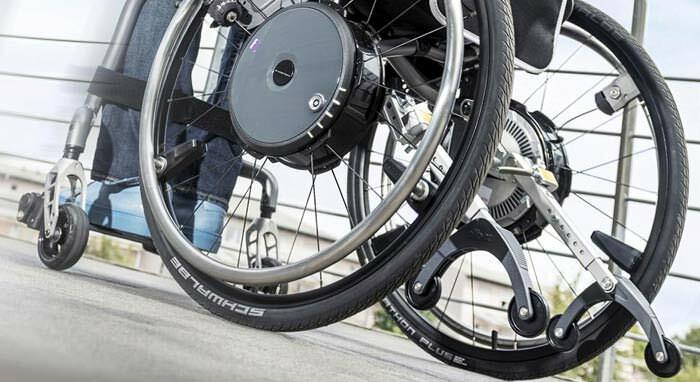 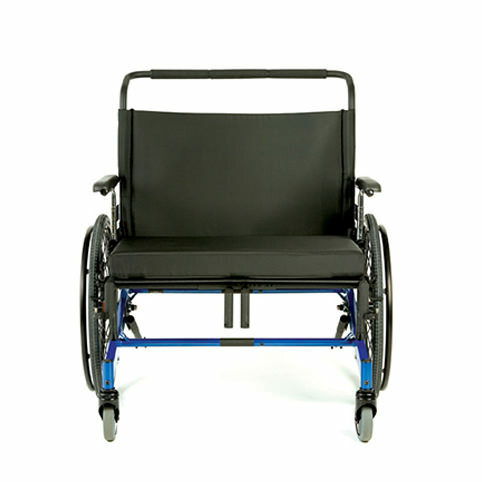 PDG Eclipse extra-wide bariatric wheelchair has a unique wheelbase design that ensures most of the weight is carried on the rear wheels and allows front casters to pivot and roll with ease. 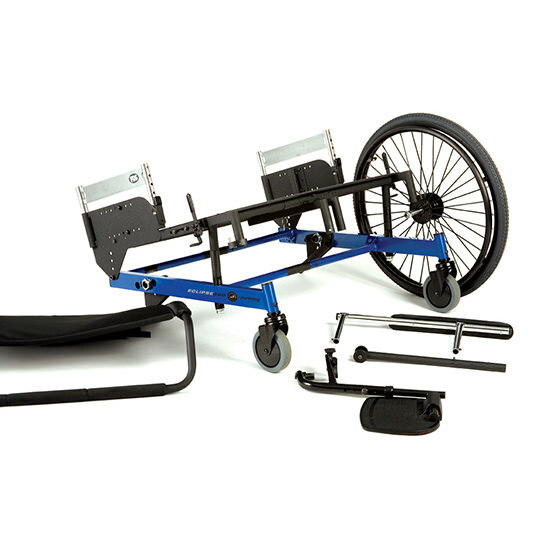 The wheelchair is easy to transport as its back, rear wheels, armrests and front rigging can easily be removed. 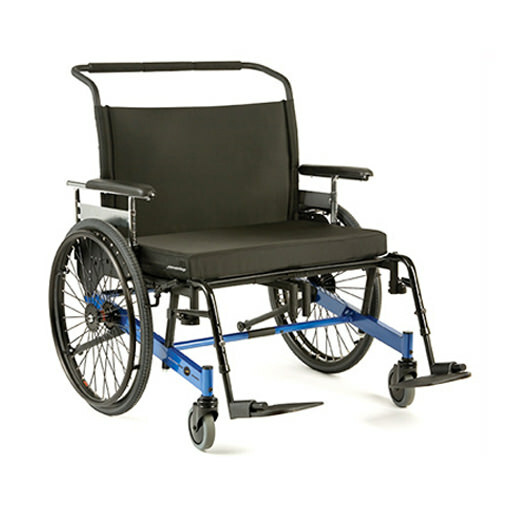 Eclipse wheelchair features reclining back option that reclines upto 30° and has a rigid frame that provides high strength and stiffness. 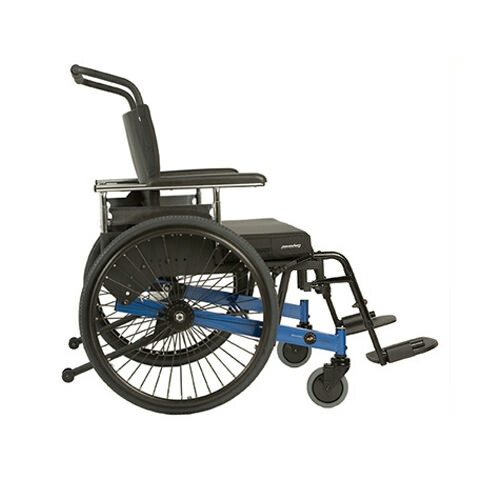 It has a weight capacity of 600 lbs that can be upgraded to 1000 lbs according to the user needs. 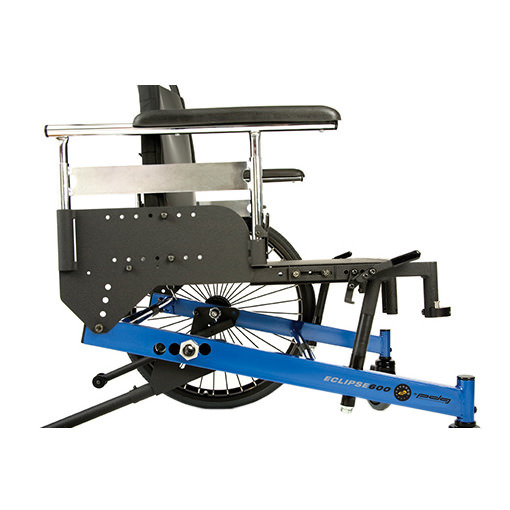 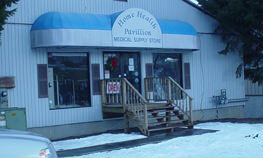 Adjustable seat width 20" - 48"
Adjustable seat depth 16" - 24"
Back height 25" and 30"
Overall width Seat width plus 7"